Eyewear for style, individuality, looking good, and let’s not forget for seeing clearly! Read ‘Bobbi Brown discusses eyewear line’ on Yahoo! News Philippines. 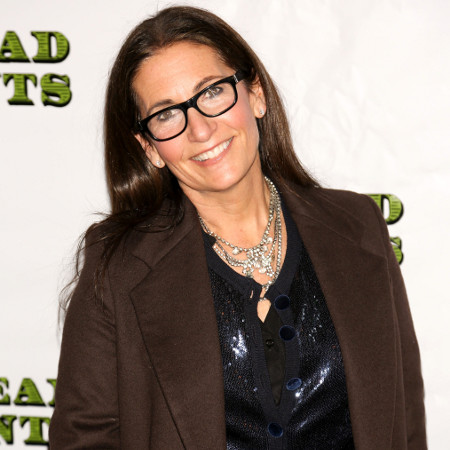 Bobbi Brown is branching out into eyewear with her collection due in spring 2014.